After helping to push through Philadelphia’s 1.5-cent-an-ounce surtax on sodas, former New York City mayor Michael Bloomberg plans to fund drives to levy a similar surcharge on sweetened drinks sold in cities up and down the West Coast. An advisor told Reuters that the media billionaire will support efforts for a tax in San Francisco and Oakland, Calif.; Seattle; and Multnomah County, Ore., which encompasses Portland. Bloomberg reportedly contributed $1.6 million to the lobbying effort behind Philadelphia’s drink tax, the first of its kind to be enacted by a major city. The charge will be levied on distributors for any sweetener-added beverage, including zero-calorie diet drinks. Bloomberg has championed a decrease in soda consumption as a way of countering childhood obesity. 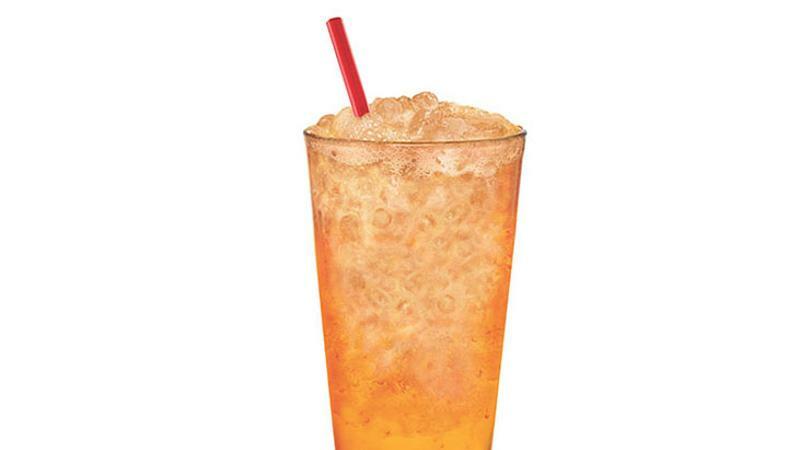 While mayor of New York, he declared a ban on the sale of large sizes of sugared soft drinks by restaurants, but the state Supreme Court’s Appellate Division overturned the measure, declaring it unconstitutional. After leaving office, Bloomberg indicated that he would use his wealth and influence to fight childhood obesity. Philadelphia is treating any decreased consumption of calorie-rich sweetened drinks as a secondary benefit of its new tax. City lawmakers championed the measure not as a health initiative, but as a way of raising $91 million in additional revenues per year. Bloomberg's advisor Harold Wolfson said his boss will gear up his West Coast push for soda taxes through 2016 and into next year.